We are entrusted with a task of manufacturing, exporting and supplying FFKM O Rings, globally. 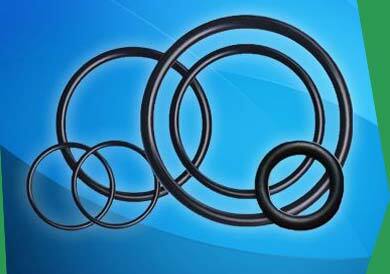 Our Perfluoroelastomer FFKM O Rings are of unmatched standards and ideal to work as a sealant in variety of chemical industrial processes where high temperature, over 320oC and retention of sealing force are paramount. Over the years, we have become the favorite of the clients since our rings are of zero defect quality and timely deliveries.